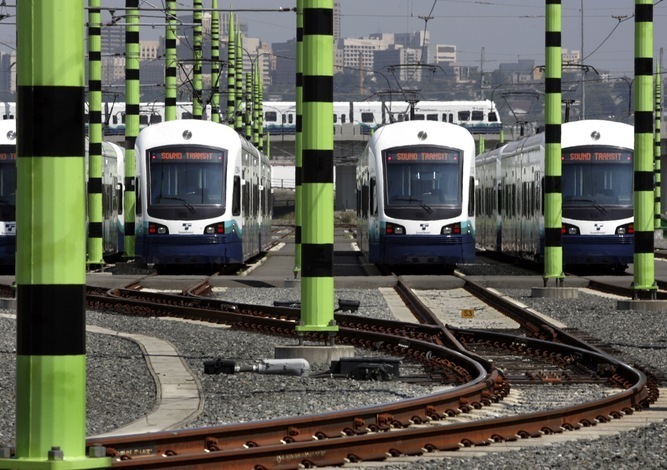 Totem Electric has completed several projects in Pierce and King County for Sound Transit. 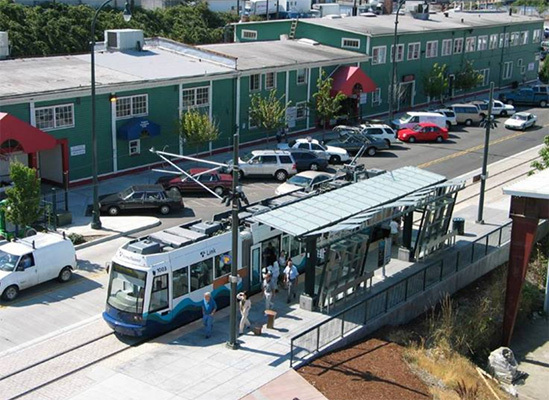 Currently, we are performing the electrical maintenance for the Tacoma Light Rail. Deisgn Build, finished October 2015. Scope of work included Traffic Signals, Lighting, Sign Structures and Permanent Signing and demolition. 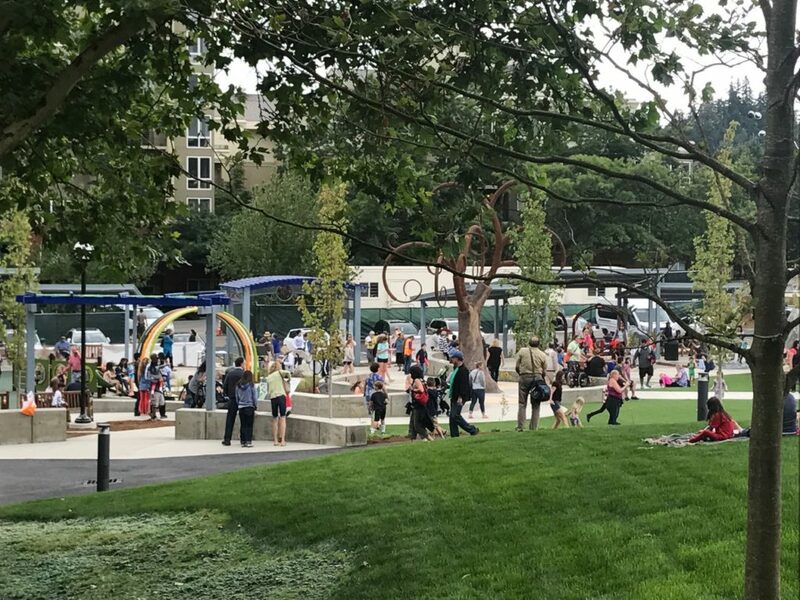 The expanded Bellevue Downtown Park is now open after a year of expansion and renovation. 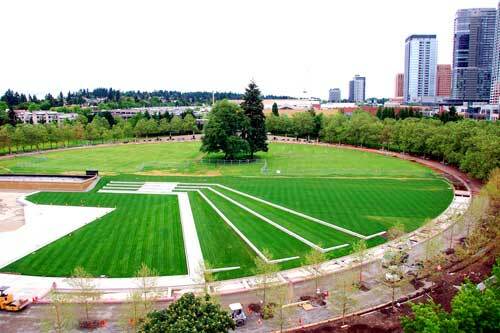 The updates to the park are part of a 35-year vision. 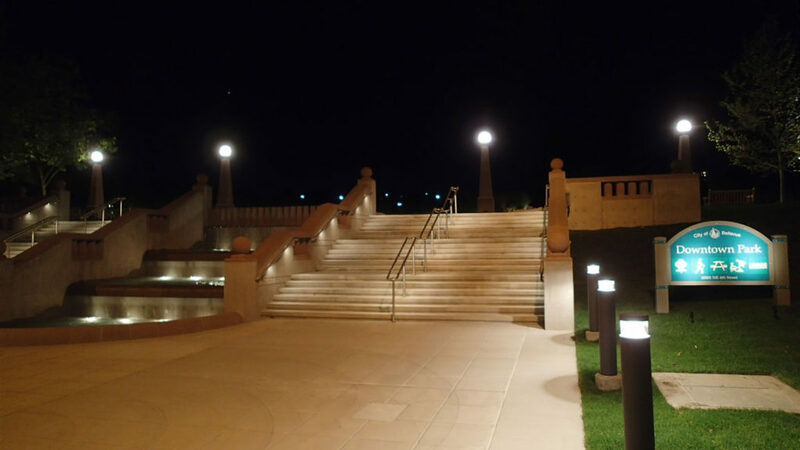 The plan called for a circular promenade and grand entry on the south side. 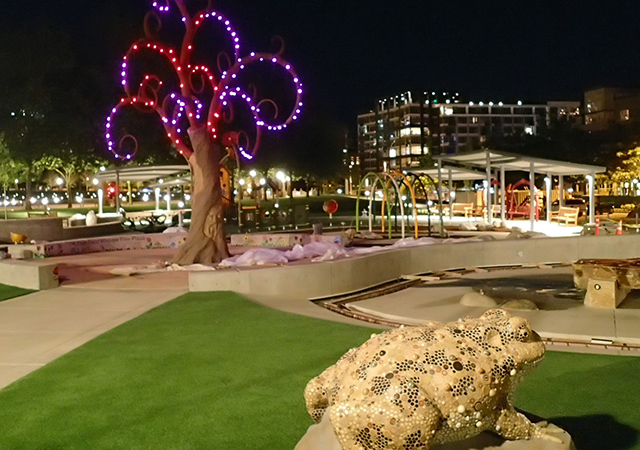 Other updates to the park include; a water feature and terraced seating, stairways and accessible paths.